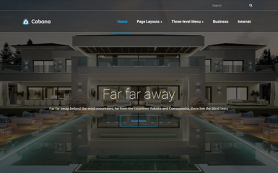 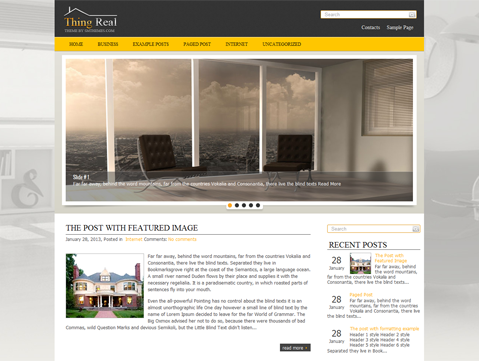 There are many free real estate themes available in the world but none that offers such incomparable features and design like ThingReal. 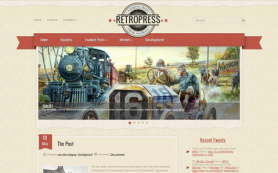 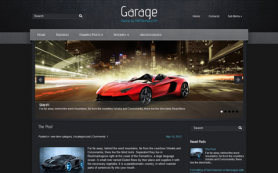 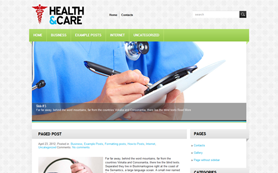 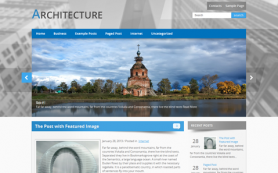 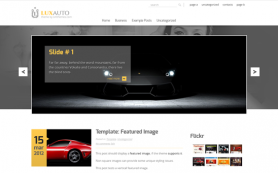 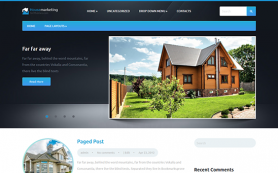 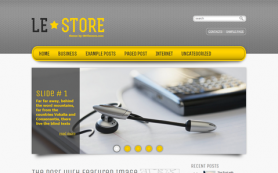 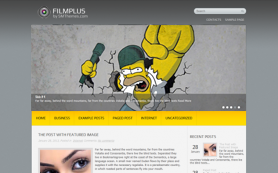 The premium WordPress theme has a beautiful layout composed of grey, white and yellow colors. 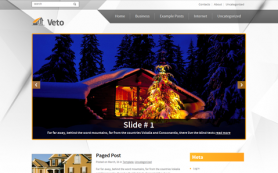 This unique mix gives it a very professional and organized design that will make it a standout for all the visitors. 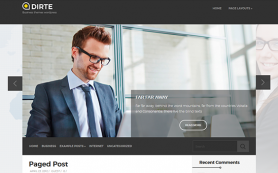 The free WordPress theme is easy to customize and simple to operate so you don’t have to spend hours trying to configure your website. 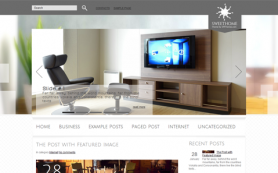 Download and install the free theme today!